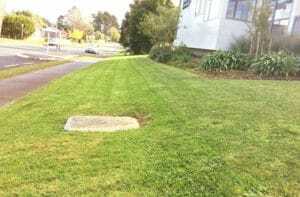 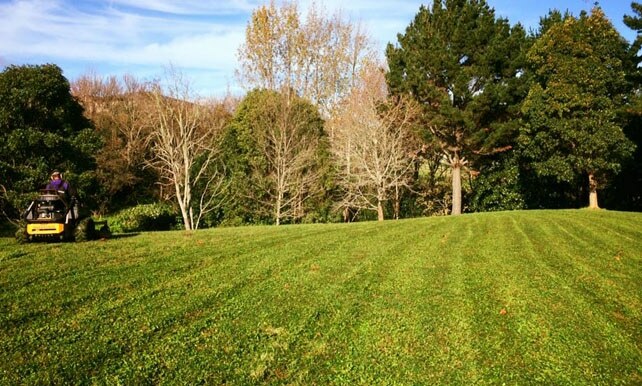 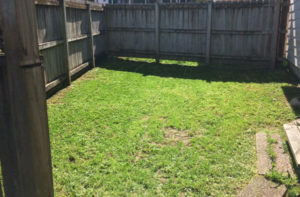 The Express Lawn Mowing South Auckland team provide the best lawn mowing and gardening services from Wiri, Totara Heights, Takanini and Papukura through to Dury, Pukehoke and Waiuku. 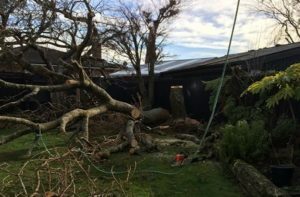 Local operators Graham and Jon are both fully insured and very experienced. 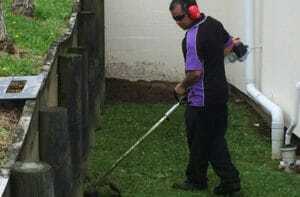 Graham is the Head Franchisor of Express Lawn Mowing with 11 years experience in lawn mowing and gardening services. 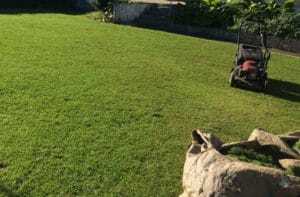 With a range of commercial-grade equipment Jon and Graham will tackle all jobs no matter the size, from your small patches of grass to larger sections and lifestyle blocks. 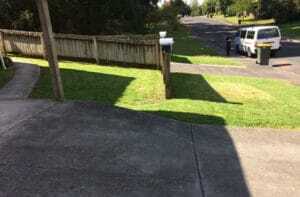 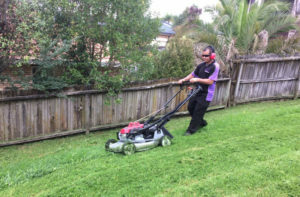 So talk to the Express Lawn Mowing South Auckland team today about your lawn mowing, hedge trimming, gardening and green waste removal needs.